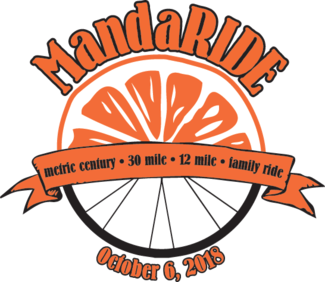 Welcome to the 2nd annual MandaRIDE. We thank you for your interest in volunteering to support this event. Thank you! You will work with Same Day Registration volunteers and be responsible for cash boxes. To drive the bike route assisting riders. Need to have a way to haul bikes.